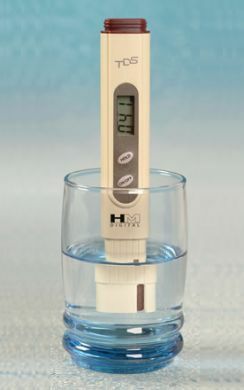 A TDS tester that's ideal for all water purification applications including aquaculture, hydroponics and the aquarium hobby. Perfect for both consumer or commercial use. Carry one in your pocket at all times!